Looky looky!! I’m one excited girl right now. The FedEx man just delivered my Superhooper SuperMorph LED hoop and Alpha Poi Hoops! I can hardly wait until it’s dark so I can light that baby up! 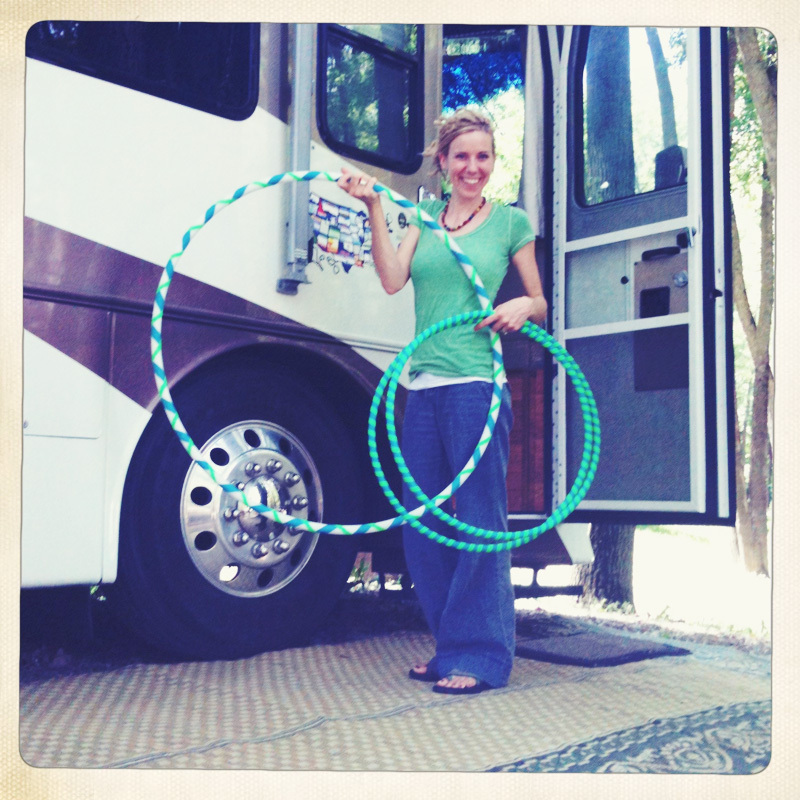 And the mini hoops open up an entirely new world of hooping. Oh the joy! Thank you Lara!